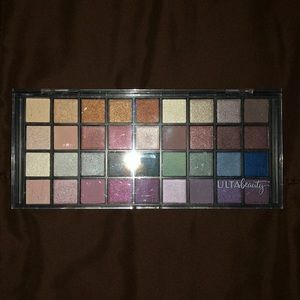 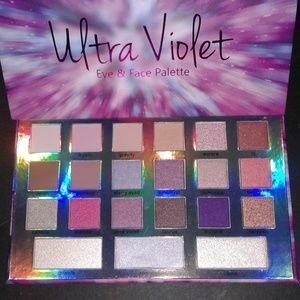 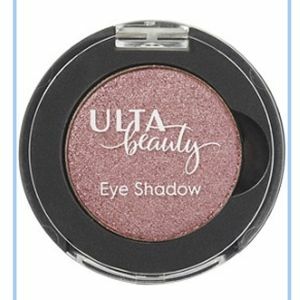 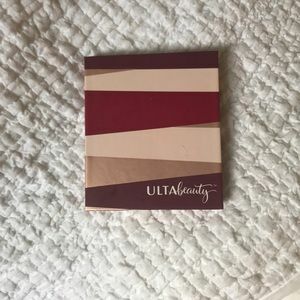 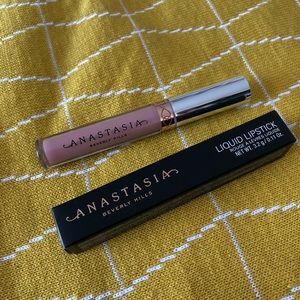 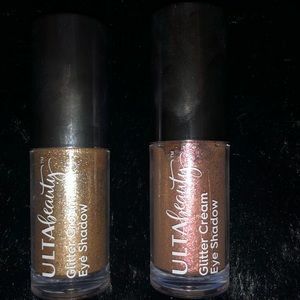 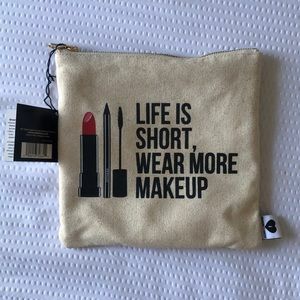 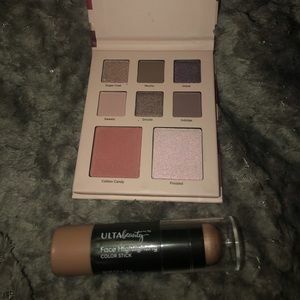 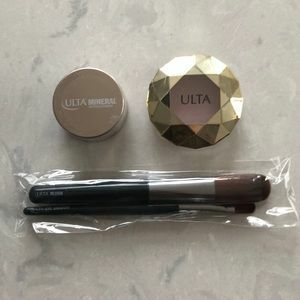 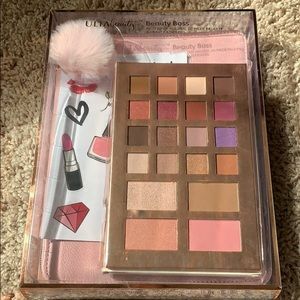 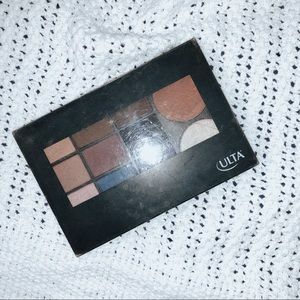 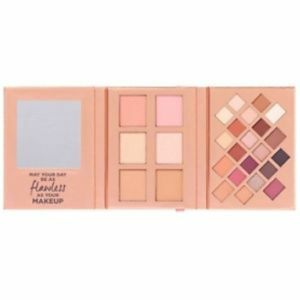 New Ulta 3 Sided Eye & Face Palette Eyeshadow etc. 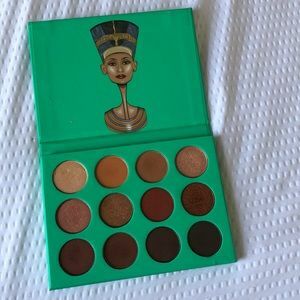 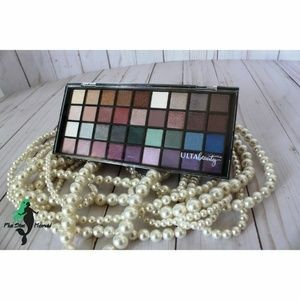 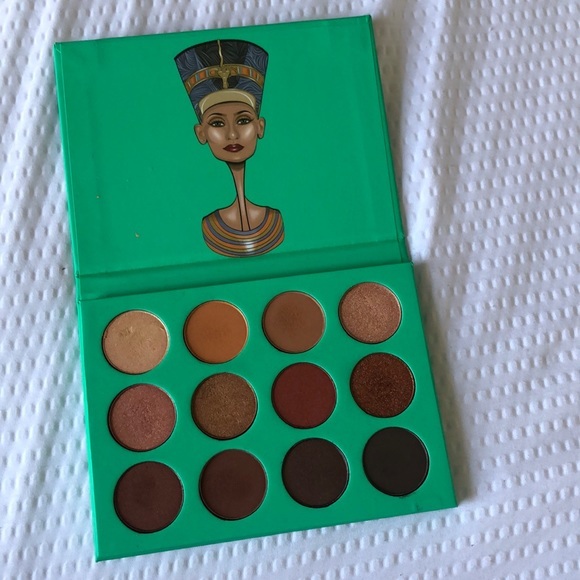 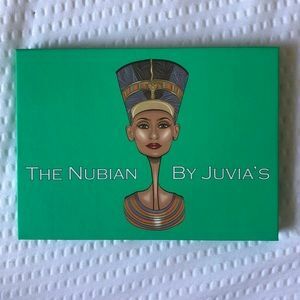 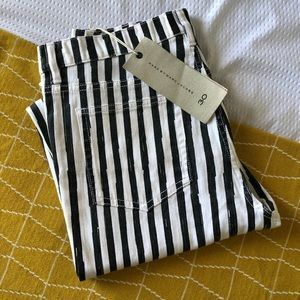 This is a gently used The Nubian palette by Juvia’s Placed purchase directly from their website. 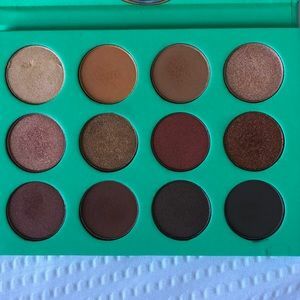 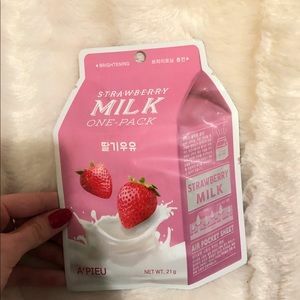 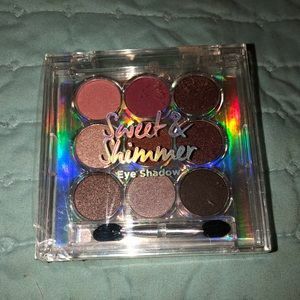 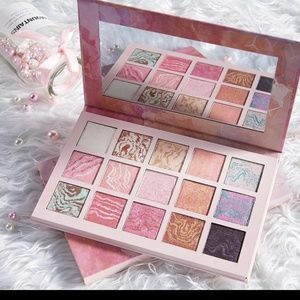 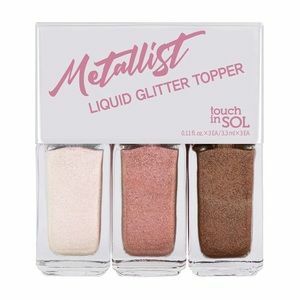 It’s a very pretty palette but I have way too many neutral eyeshadows so this could use a better home. 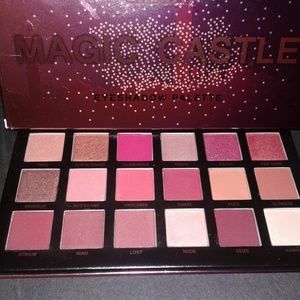 Palette has been disenfected with alcohol.